Wautoma go N on Hwy 152 approx 7 miles turn R Blackhawk Rd turn L on Main Trail turn R on E Fork Rd end of road is where the home is located. $1000 incentive for replacement of flooring by seller. Also furnace warranty transferable. LP Tank also included in sale. Hello, I’m interested in W5738 E FORK ROAD and would like to take a look around. 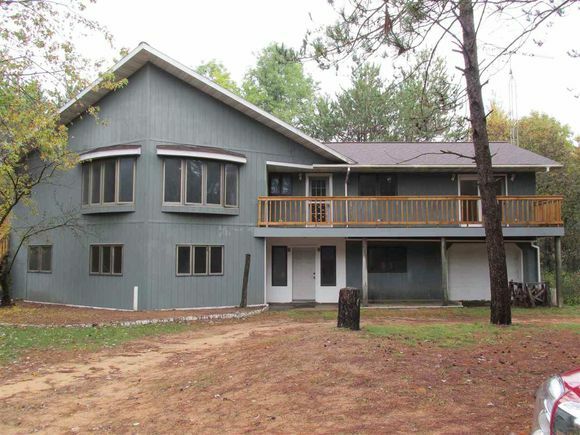 The details on W5738 E FORK ROAD: This house located in Mount Morris, WI 54982 is currently for sale for $275,000. W5738 E FORK ROAD is a 3,014 square foot house with 3 beds and 2.5 baths that has been on Estately for 186 days. This house is in the attendance area of Wautoma High School.